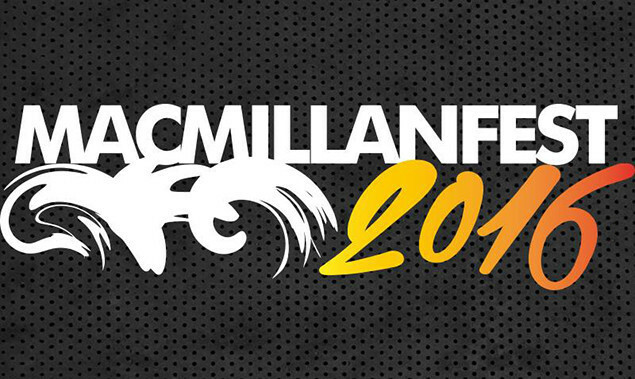 Macmillan Fest has announced the second wave of bands. 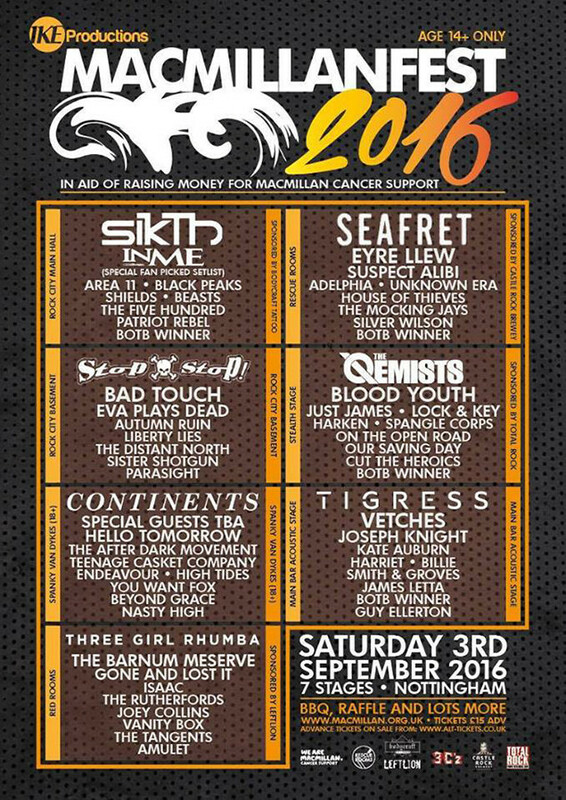 The previously announced SikTh, InMe and Blood Youth will be joined by Black Peaks, Continents, Tigress and more. You can check out the full line-up (so far) below.